For someone who doesn’t get the best sleep on the planet — I was SO excited to meet Sleepace USA at this year’s CES Show! I had such a blast chatting with Howard Borenstein, President, Sleepace USA. He told us all about their newest product, Nox Music – a smart alarm, wake-up light and Bluetooth speaker. I, myself, already listen to a music soundtrack of waves every night… but I’ve never at the same time coupled that with this interesting light technology. I still can’t believe that the music will automatically turn off once we’ve fallen asleep… That is nice. And at the same time, there is a smart alarm to wake you up naturally! – I’m a big bird lover so that is great – being able to wake up with the sounds of birds…how lovely! I’d be curious to see how the simple gesture-control works. Sometimes, I’m a little backwards when it comes to that kind of stuff! LOL. We’ve never used the Sleepace app – but that, too, looks very interesting, don’t you think? Being able to track your sleep cycle and body movement — I’m a big toss-and-turner. Are you? Nox Music is available now on the company website, MSRP $149.99 – but hey, take a shot — #EnterToWin this YBLTV Giveaway and just maybe you’ll be The Lucky #Winner! For more information about Sleepace visit www.sleepace.com. 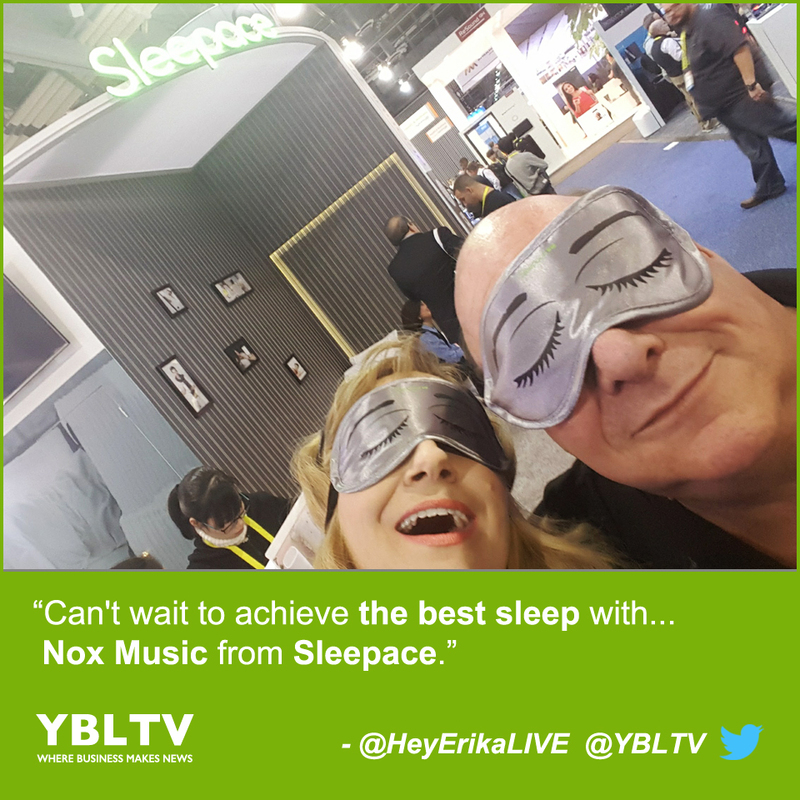 Can’t Wait to Achieve the Best Sleep with Nox Music from Sleepace. Founded in 2011, Sleepace is a leading developer of professional sleep solutions designed to help users achieve their best sleep. Headquartered in Shenzhen, China, with a U.S. office in Los Angeles, CA, Sleepace is led by a professional team of information technology and healthcare experts with rich experience in the Internet of Things (IOT) industry and sleep science. 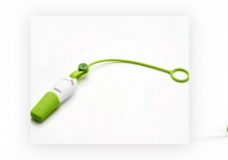 Learn more about Sleepace and the company’s suite of smart sleep devices at www.sleepace.com.